The best of the free-to-play titles that won't break the bank, or your sanity. It's fair to say that freemium gaming has gained a poor reputation with core gamers, and it's no secret that mobile gamers see the worst excesses of "free" gaming more than most. To counter this, and reassure ourselves that it's not all doom and gloom, we've rounded up some our favorite free games that won't end up breaking the bank. Following on from NimbleBit's hugely successful but rather greedy game Tiny Tower, Pocket Planes packs in some seriously addictive gameplay as you build a global aviation empire. 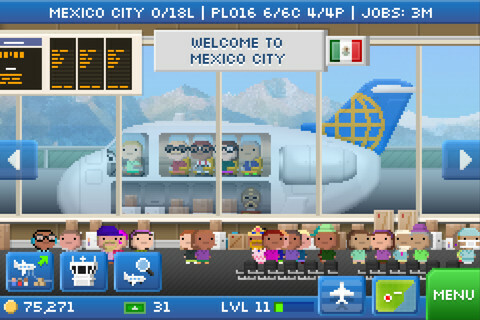 Upgrade planes, acquire new airports, and take over the world with this wonderful micro-simulator. We've played the game obsessively for the last couple of months without dipping into the cash store once. We'd love to buy a copy of the game outright and reward NimbleBit with some well-earned money, but we also don't want to sully our empire now by giving in to the Bux store. Ah well, what we can say is that this is one of the finest pocket-sized time-killers you can pick up today. The perfect five-minute session game, this sequel to the hugely popular Frisbee Forever challenges you with nothing more than steering a Frisbee across a series of beautiful landscapes. 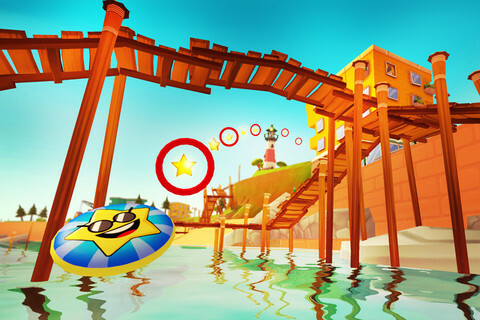 Fly through rings, gather coins, and take in the scenery of this breathtaking game. As with the first game, you never feel like you're missing out by not dipping into the in-app purchase store to grab some extra coins for real cash. The game is so much fun to play that you'll be more than happy to just grind your way towards the various cosmetic upgrades, or just ignore them altogether. One of the least obtrusive cash stores we've ever seen on mobiles, we can't recommend this enough for your short-burst gaming needs. 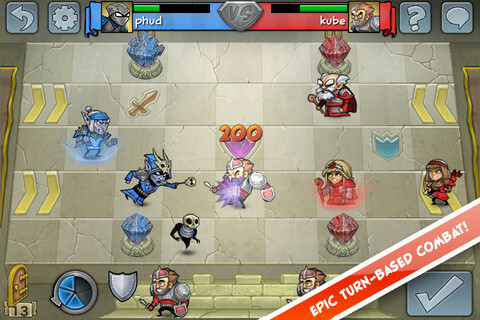 A top-down, turn-based strategy battler, Hero Academy took mobile gaming by storm when it was released last year. A classic example of "easy to learn, tough to master" this is one of the few games we're stilling playing more than a year later. Not only do you get a complete army for free, the maps are randomized as well, so the gameplay will remain fresh even if you're determined not to upgrade. You get an awful lot of strategy from this game for nothing whatsoever, and by the time you've exhausted interest in the basic army that comes with the free download, you won't think twice about throwing some money at the developer so you can get your hands on some new fighting forces. 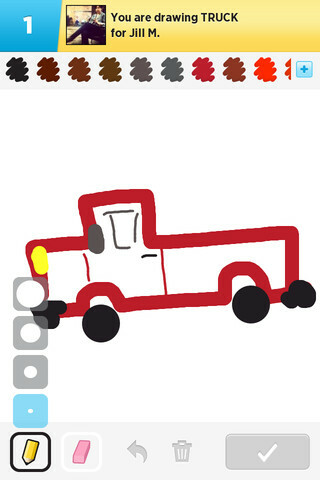 A mobile take on the popular Pictionary board game, Draw Something dominated mobile downloads when it was released earlier this year. It may be a game that you play obsessively and then move onto after a little while, but we'd still argue that this is one of the most entertaining games you can play with a group of real-life friends. 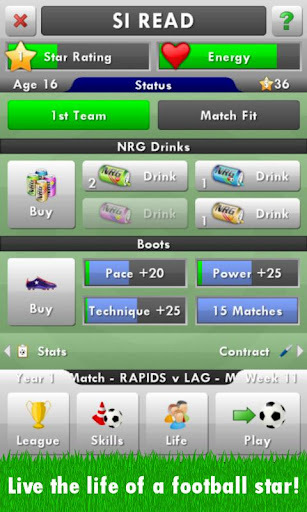 One of the best soccer games we've ever played on our mobiles. Dip in and out of the arcade mode for some free-kick practice, or head into a career mode that challenges you with stellar performance on the pitch, as well as balancing a light-hearted lifestyle simulation. Incredibly deep, and the absolute definition of one-more-go gaming. Because it plays fair with gamers. You get a taste of everything from arcade to career, and if you don't like the look of the career mode, you can still enjoy the arcade mode for as long as you like, absolutely free of charge. Obviously we did purchase the extended career mode because it's absolutely brilliant. More importantly, we happily threw our money at the developer for some entirely unnecessary cosmetic additions, just so we could thank them with more money. A game you've probably never heard of, and that's a pity because it's one of the best turn-based rock-paper-scissors games we've played on our mobiles. 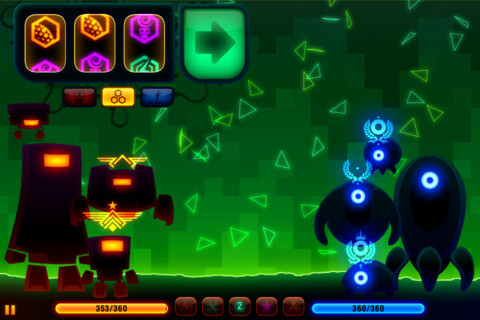 Take charge of a robotic battle to the death, choose from a jackpot machine of upgrades, and gradually whittle your opponent's health down. Don't be put off by the random nature of upgrades, this is one of the most compelling mobile strategy games we've ever owned. Because in over a year of occasionally dipping into Robotek, we've never once felt we had to go to the cash shop to get any real enjoyment out of it. It's true that if you lose too often then you'll have to start all over again, but it's the thrill of the battle that counts, not any long-term progress. The game that really kicked off the endless-runner craze when it came out last year. Escape from the lab with a huge array of mechanical upgrades, collecting coins, dodging obstacles, and always do your best to go that little bit further on each attempt. 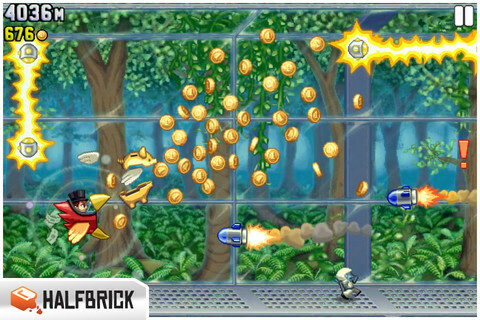 Jetpack Joyride is, very simply, a huge amount of fun to play. Like the Frisbee Forever franchise, the gameplay comes first, and the developers have also added a huge amount of content to the game since the original release. If you really must get ahead with an "unfair" advantage, you can go to the optional in-app purchase store. Purists can still be assured of a fantastic, pressure-free gaming experience without spending a dime. 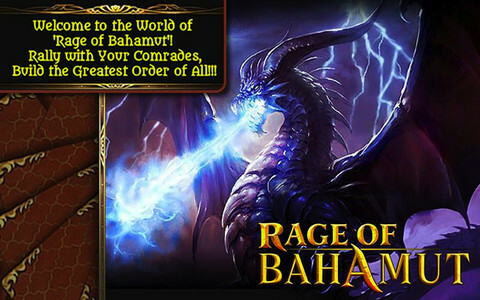 A bizarre and addictive strategy card game that has taken the mobile app stores by storm, and has just passed the 3 million download mark. Choose a leader from your playable deck, level it up through quests, and then sacrifice any duplicate cards to give your prime warrior a nice stat boost before you head into multiplayer battle. There's no denying that there's a hungry cash store within the game, but we've played just fine without giving in to temptation since we downloaded the game more than a month ago. Give it a chance and see why so many gamers have fallen in love with this smash-hit franchise. A gloriously gutsy shooter with some of the best visuals we've ever seen on mobile devices. 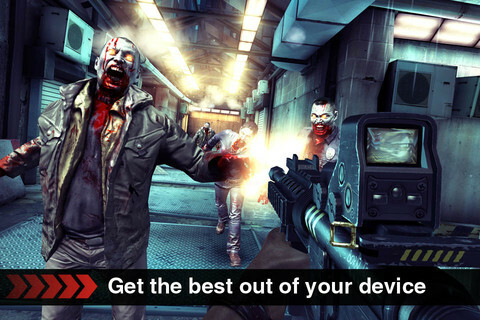 If you're still not sick to death of the undead, you won't find a better mobile shooter than Dead Trigger. There are some gloriously gruesome weapons to be utilized in this blaster as you rip the invading horde to pieces. Nice! Dead Trigger only just make this list because, prior to the game becoming free in the face of an incredible rate of piracy, the original release was a paid-for download supported by extra in-app purchases. A big no-no in our books, but we've now got a top-notch, breathtaking and content-rich shooter to get stuck into for absolutely nothing.